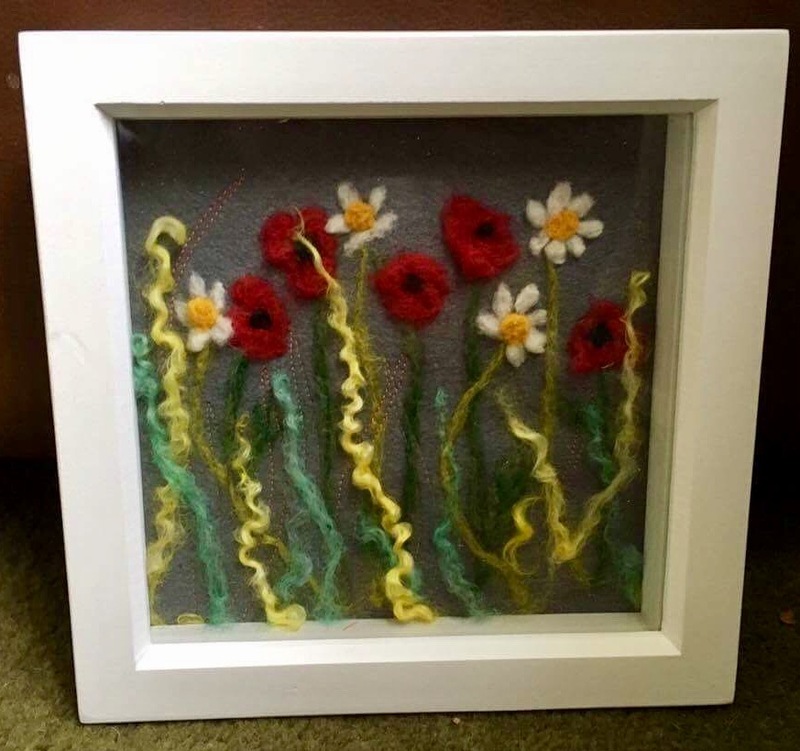 On this workshop you will learn basic needle felting techniques using beautiful textured wool’s to create semi-3D flowers and leaves within a box frame. Let your imagination run wild by adding hand sewing, embroidery knots and beaded embellishments to create a beautiful gardens scene. Requirements list available on booking.